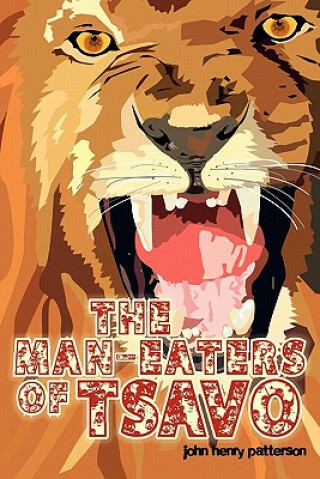 The Man-eaters of Tsavo and other East African Adventures is a book written by John Henry Patterson in 1907 about a pair of lions that he killed in Kenya, known as the Tsavo man-eaters. The book describes attacks by man-eating lions on the builders of the Uganda Railway in Tsavo, Kenya in 1898 and how the lions were eventually killed by Patterson. It was remarkable as nearly 140 people were killed by the man-eaters in less than a year before Patterson managed to kill them.